This 45-page eBook specifically deals with the implementation of the Law of Attraction in gathering money, but really it is about all its various applications that can help in improving your life. Can one really become rich by just thinking vividly about it? We need to understand the law better and learn how to implement it in order to get these answers. Since the Law of Attraction is so strongly based in the thought process, we must first learn what our thought processes really are. The bottom line is clear – the Law of Attraction works but only if you put it to use. This eBook contains those things that you must do sequentially. 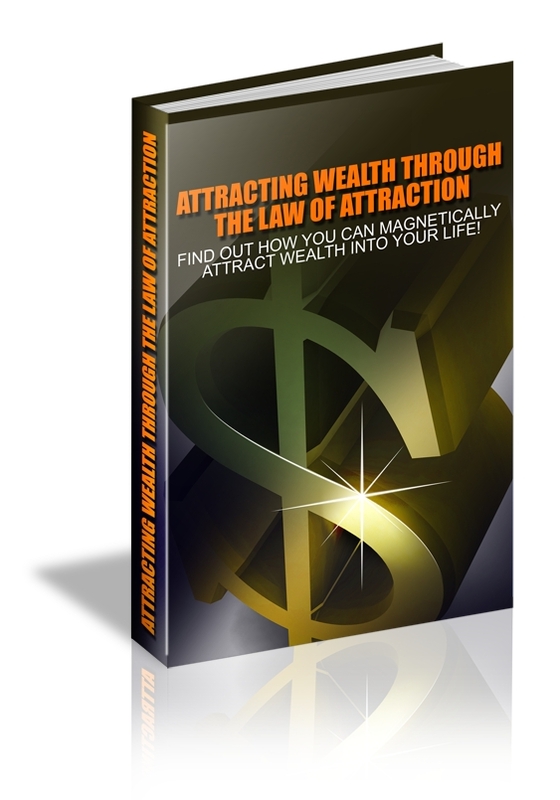 Why Doesn‟t Everyone that Uses the Law of Attraction Become Rich?